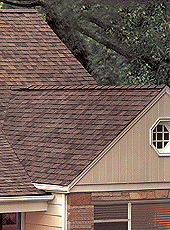 Oakridge® Pro 40 AR Shadow Shingles, another premier line of the architectural series with the look of wood which lends elegance and value to your home. Designed to offer a subtle textured appearance with gradual colour blends and muted shadow line adds depth and style to your home's overall appearance. 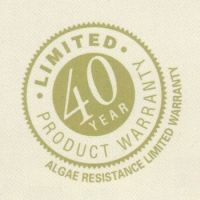 Oakridge Shadow features a 40-year limited warranty. 13 1/4" x 39 3/8"